Just when I thought I had all the running kit I needed for running a marathon there was one thing I was missing, a hydration vest. 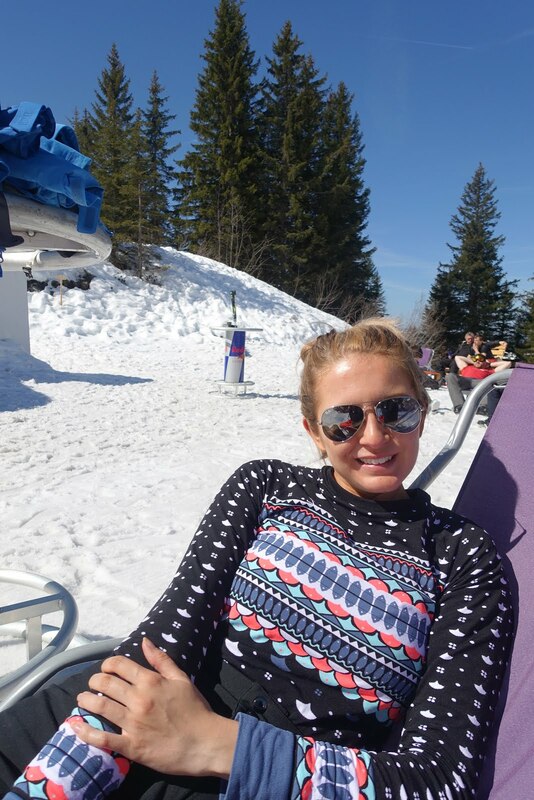 During my longer runs this vest has honestly been a lifesaver! It comes with two soft water bottles that each hold 500ml of water. As someone who tends to drink a lot, I find this vest holds the perfect amount of water. Although it is small it does hold a lot of stuff, you'd also be surprised at all the different compartments. I can easily get my phone (iPhone X), money, running snacks, car keys, a waterproof jacket and so much more and the vest doesn't bounce around when I run. 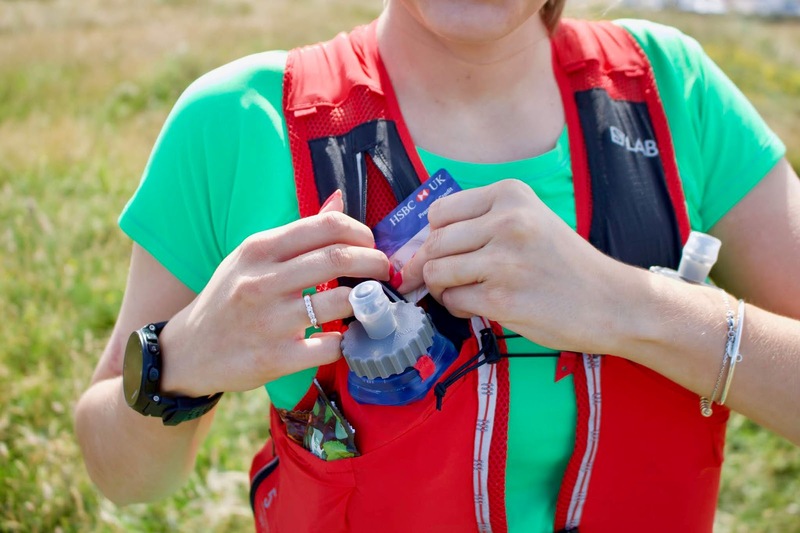 There is also a whistle attached which I know is mandatory kit in some trail races. The only downside to this vest is there is no where to tuck the whistle into. I try and push it down where the water flasks are but it does sneak out and rattle around. 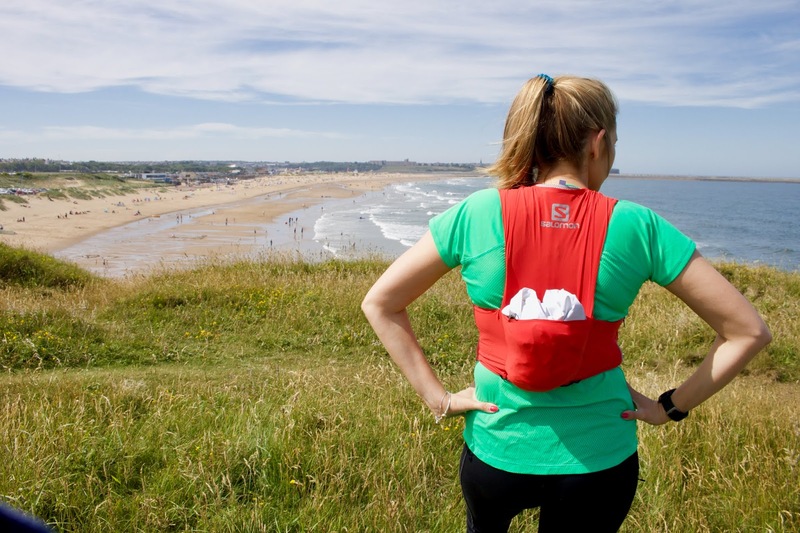 The chest straps are tied together by a elasticated code and can be tightened to fit you securely. They can be slightly fiddly to adjust but I don't find them too bad. The vest washes really well and is dry in a crack. 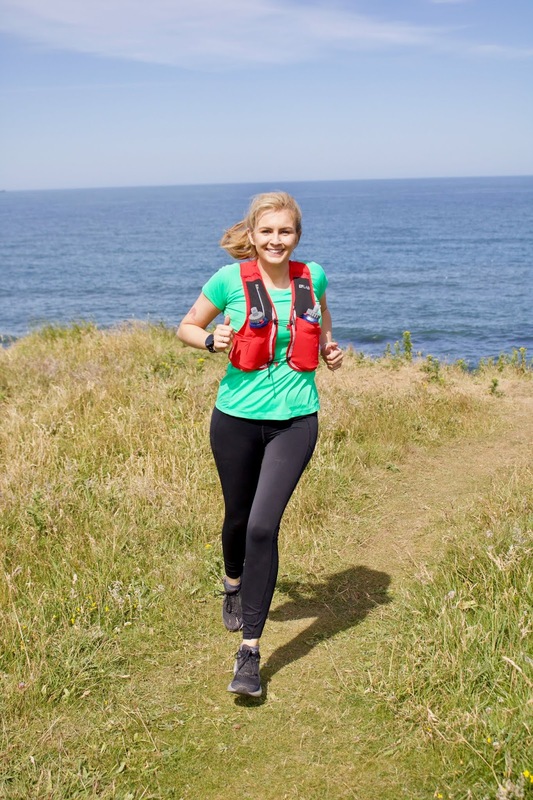 Overall I am absolutely over the moon with Salomon hydration vest and it is so handy to have during my longer runs. 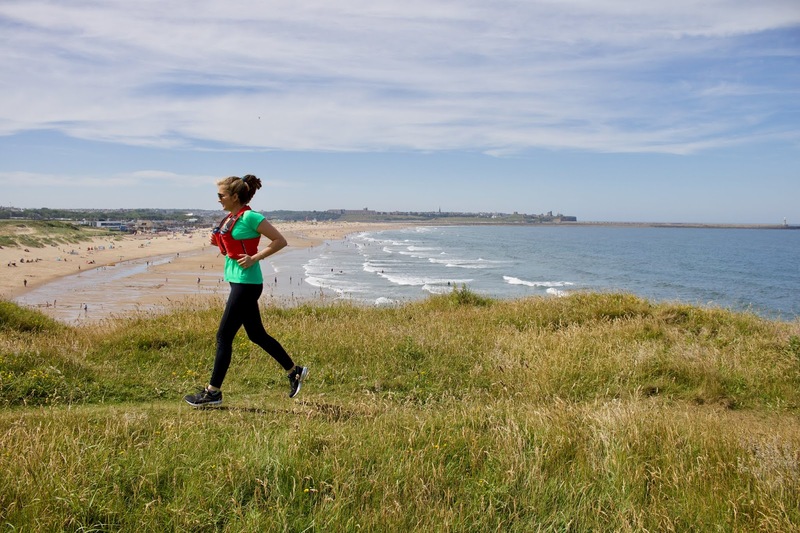 The vest isn't cheap, coming in at £150 it is a pretty expensive bit of kit but I honestly wouldn't leave the house on a long run with out it. 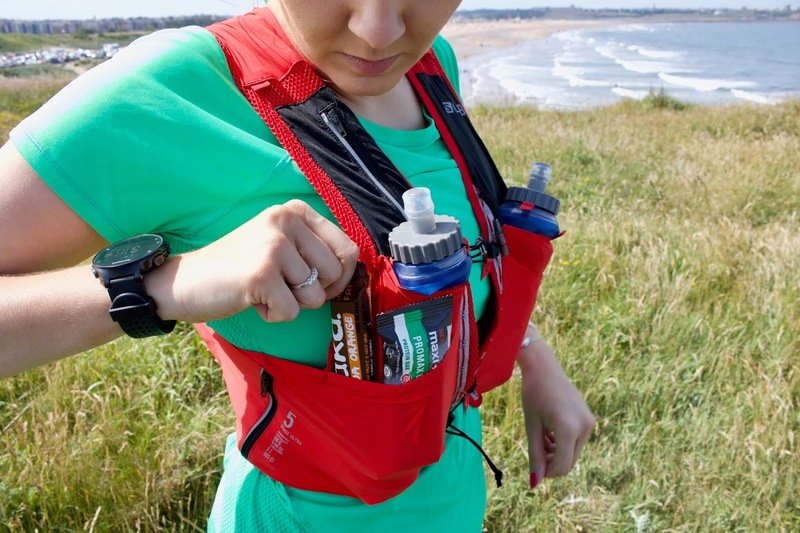 For more information on the Salomon Ultra 8 Hydration vest click here. Don't forget to follow my running instagram page, @runner_katiejane. I'd love to hear any tips you have on running a marathon, just over 8 weeks to go!! *I was kindly sent the hydration vest in exchange for review, as always my opinions remain my own.